I just finished yet another cruise last week, so while I was on board, I was thinking of you guys and picking up little tips I’d like to share with you. 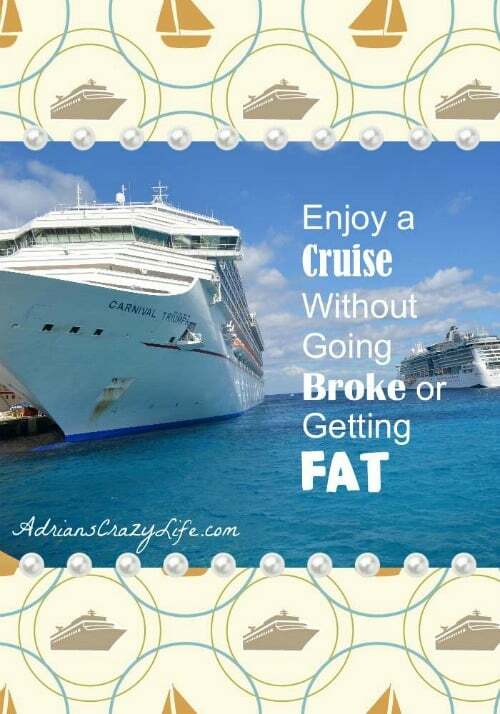 A cruise can be SO much fun, but they can be a LOT less expensive if you follow these few simple tips. 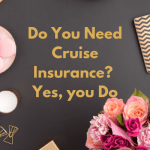 One of your biggest expenses for a cruise is just getting there. This is a great time to use frequent flier miles or other travel incentives or discounts to save on airfare and baggage fees. There are lots of other posts with tips on how to book your flights, so I won’t get too specific, but airfare can be your biggest cruise savings. Also, consider your transportation back and forth to the airport and the debarkation spot. You basically have three choices – Cruise line buses, taxis or Uber. I almost always opt for the cruise line bus. It costs $30-$50 bucks, but you will end up in the right place at the right time. 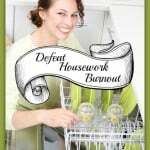 That’s one less stressful thing on my plate. Speaking of stress, I do another thing that costs a bit of money, but really reduces my stress level. I fly into the departure city the night BEFORE my cruise. Yes, I have to pay for a hotel, but it builds in a safety valve in case a flight is delayed. Is it more money? Yes. Is it worth it? YES! Have I ever had to use it? I almost did. My father-in-law passed away one week prior to our 25th-anniversary cruise. His funeral was Wednesday in California and our ship left on Saturday from Miami. Life happens – jobs are lost, people get sick, babysitters cancel, etc. You just never know what is going to come up. Travel insurance just gives you that “just in case” cushion. This nice thing about travel insurance was that it took the money factor out of the decision. We ultimately decided we needed some time away after a VERY stressful couple of weeks. That said, READ your policies. There are several available from your travel agent or direct from websites. The cost and coverage can vary greatly. This is another big ticket item. But it is a decision that can really affect the quality of your cruise. So take your time and really think it through. I’ve done the variety pack here – I’ve gone super cheap and I’ve gone high-end. If you’re a busy and active cruiser who won’t be in the cabin much, consider going a bit cheap. You probably won’t be in the cabin other than to shower and sleep. But if you’re an older couple who might be spending more time watching movies or relaxing in your cabin, consider an upgrade. However, DON’T do what we did on our first cruise. We crammed four people plus six large pieces of luggage into a TINY inside cabin! That was not fun. If you have little kids needing naps and space to play. You might consider spending more for a larger cabin. You’ll appreciate not feeling like sardines. I do have to say that I LOOOOOOVED my balcony cabin. We splurged on our 25th Anniversary Cruise and got a balcony cabin. It was heaven! It was much more spacious with a separate seating area to watch TV. Plus, I absolutely loved to prop the door open and go to sleep to the sound of the sea, the smell of the salt air, and the gentle motion of the ship. Best sleep ever! 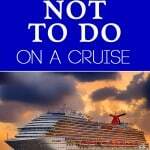 One misstep on my Bloggers Cruise with the Six Sisters. I had a good cabin location, but it was right by one of the hallway doors. It about drove me CRAZY the first day and the last day, because it had a metal strip on the floor and people kept bumping their suitcase wheels across it. Fortunately, I am a ridiculously sound sleeper, so I got used to it quickly. But for a light sleeper, this would have been a big problem. Look at the ship layout really closely when choosing a cabin and consider ALL factors. Bonus tip – Cabin location is important. The center of the ship has less motion than the ends. Also ships are a ton of walking. We’ve found the BEST cabin location is either right above or right below the dining rooms. Saves a lot of steps and we never heard a peep of noise from them. 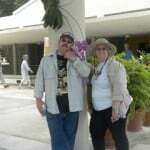 I’ve been on one cruise and it was with a group and we had a great time. The only thing that bugged me was having to ask for water at breakfast and lunch. I don’t drink soda and it seemed like they were bothered when the “may I have some water? ” request was made. Other than that, it was a fun experience that we’d like to repeat. That’s awesome. Cruises are so much fun. I’m dying to go on another one, but we needed a new fridge this year – ours was older than my oldest son, so it was time! 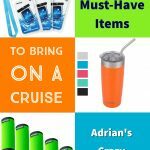 Adrain, I got so much help reading your cruise helpful hints. I am getting ready to go on my very first cruise ever. “sister cruise” with quite a few women in our family. I am so looking forward to it. I thought I would let you know something I found out by talking to the man that is setting it all up for us. He informed me that they no longer let you take your own water bottles on board. Too many people were exchanging the water for clear booze. So they will throw the water away. This is what he told me on 1/18/2016. But the price for a case of water that can be delivered to your room is $2.99. That is not bad at all, really. Well, just wanted to give the heads up about the water. That sounds SO fun! I bought the case of water last time I was on board and I found it very helpful, especially as I’ve recently given up soda and I’m not much of a drinker, so feeling like I needed to use it all up gave me good encouragement to stay hydrated. Well, how cool is that? I’m glad to have his stamp of approval. I’m looking to create it as a video for a travel company. My husband works for a cruise company, so we cruise often. I agree with your assessments. I’m so pleased you agree. Thanks for inviting me to your linky. 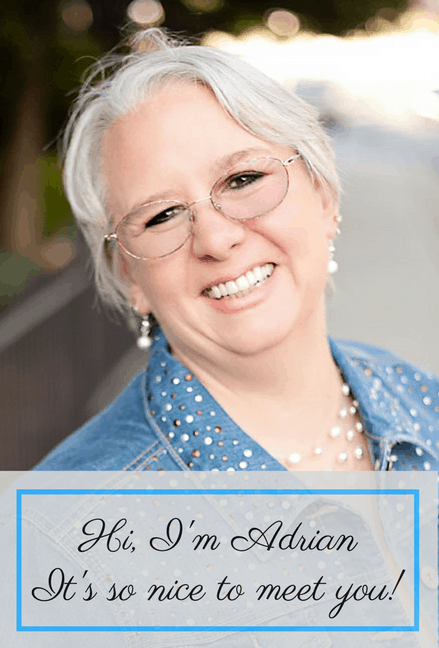 Adrian, I have never been on a cruise, but you give a ton of amazing information here. I don’t think I could ever do an interior room because I’m claustrophobic. The balcony sounds right up my alley. I also don’t like the concept of being nickeled and dimed for everything. Does it feel that way? I do love the picture of you underwater. I would definitely buy one of those. And no wi-fi on the ship? Is that true? I think that would be difficult for a travel writer. Any wi-fi alternatives you can think of? I’m still on the edge about taking a cruise. I really like to control my own itinerary and I don’t know if I could be on someone else’s schedule (yes, I’m completely type A, LOL). Great post, stopping by from SITS! Hi Kirsten – Yes on the balcony. You would feel very crowded in an inside room. If you follow my tips, I don’t think you will feel nickeled and dimed. It is nice to not have to be tipping people all the time like you do at a resort or elsewhere. There is WiFi on the ship, but it’s very pricey. What I usually do is visit the ships Internet cafe a couple of times during the trip. You can buy a package of so many minutes, so I set a timer on my phone and only allow so much time. It’s not cheap, but what you can do is create your post on a tablet or something and then just upload it. I would say go ahead and give it a try. You are never required to stick to any particular schedule – there are always different choices, and a cruise is just so wonderful! Prepare your posts and have them ready. When you are in ports, use their wifi. Ask crew where they go to use wifi. If you must use wifi on the ships, use it very late, or when others are off the ship. It can be very slow, which makes it more expensive during prime usage times. 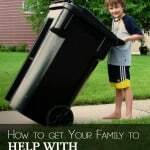 Good tips! Thanks for sharing. You are right about the internet being SLOW. I think they design it that way to charge you more. I hope you really enjoy your cruise – they are SO wonderful. I did notice a bit of a problem with noise because I was right by a metal plate in the hallway and I would hear people dragging their wheeled bags across it sometimes, but I could always have asked to be moved to another stateroom and they probably would have moved me. If there’s anything I can help with, by all means, let me know. There are also chatboards with the cruiseline where you can ask any kind of cruise-related question and the really experienced cruisers will help you. I’ve never been on a cruise, they scare me a little. All of the things you listed sound like a good idea to me. I would’ve never thought to use my flier miles. Awww, don’t be scared – all that stuff you hear about on the news is like one out of a thousand cruises. They are perfectly wonderful most of the time. I love cruising! 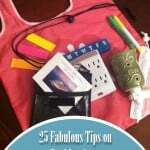 You included some great tips. Sometimes I like to organize my own excursions before the trip. It is often much cheaper, and I can have more flexibility with my time. But I also love the convenience of not having to worry about that. Just set it up and let the ship organizers deal with it. Either way, splurge on the ports of call. Best advice! I agree. I do about 50/50 and I’ve never gone wrong, but I think for first-time cruisers they will feel more comfortable going through the Excursion Desk. But yes, defintely enjoy the ports – there are so many wonderful experiences waiting! I’ve never ever been on a cruise, and don’t know if I’ll ever make it onto one, but if I did go, I know that having the coolest experience for a not-insane amount of money would be really important to me. The idea of having a balcony room sounds amazing! Rachel – I hope you and Angel can make it onto a cruise one of these days. 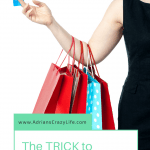 They are so much fun and they really can be pretty affordable if you’re smart about it. I would love to take one of the Chinese cruises that goes around to all the major seaports – that would be marvelous. Thanks for stopping by. I’m glad you enjoyed my little tips. Thank you Elif – I’m so glad you visited. And I’m pleased that you enjoyed my post. I hope you will have a chance to make use of these tips. Great post, Adrian. Good reminder as we’re taking the kids (now adults) on a family cruise next January. You’re right about the food – I think you have to go into training to eat the amounts they set in front of you. Hi Miss Cheri – so fun to hear from you. I hope you have a wonderful time on your cruise!